Berries! Berries! Berries! 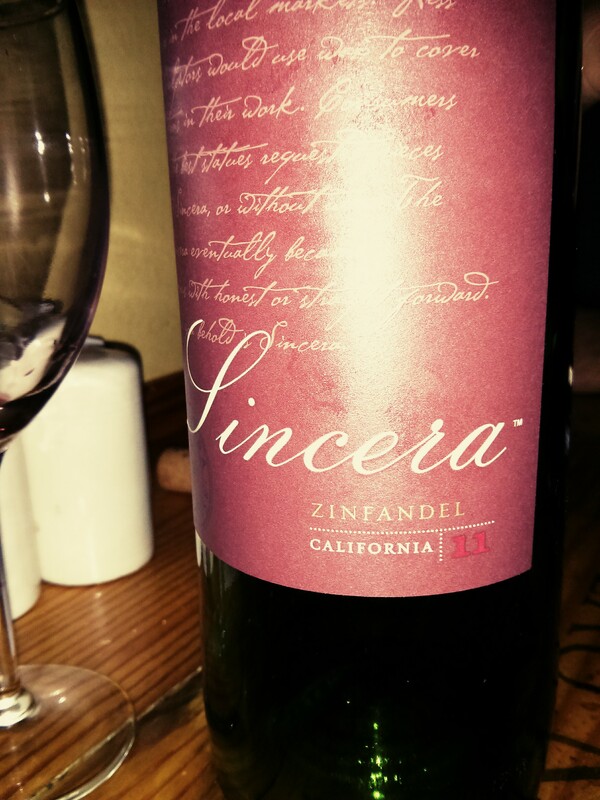 If the 2011 Sincera Zinfandel could talk, it’s first word would be berries. If you’re a fan of earthy, spicy zinfandel’s, this isn’t for you. But if you like fruity reds, give this one a try. But for the price, $16.95, there are better zins out there. Wilfred Wong from BevMo gave it 91 points, but I think he was being way too generous. Alcohol content: I didn’t write it down! Whoops! When to drink: When you’re trying to please a big, fruity red wine lover, whip a bottle of Sincera Zinfandel out onto the table.